The Chamber wants to honor our mother’s this Mother’s Day and needs your help! 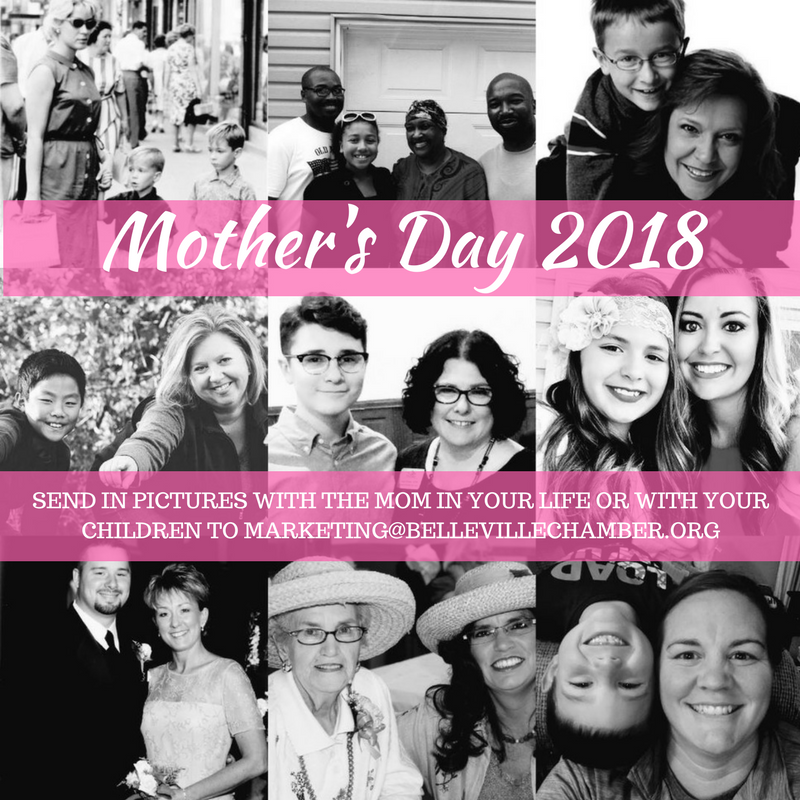 Submit a photo of you as a mom or the mother in your life no later than Monday, May 7 to marketing@bellevillechamber.org. Photos will be posted on the Chamber Facebook page on Mother’s Day.